Limited availability subject to prior sale. Northern Lights M843NW2 or M843NW3 Sound Enclosure, part number 05-73100. Northern Lights M844K/M844LK Sound Enclosure, part number Northern Lights 05-70000. Northern Lights M7536K/M773LK Sound Enclosure, part number Northern Lights 05-78600. Contact Parts & Power for more information. 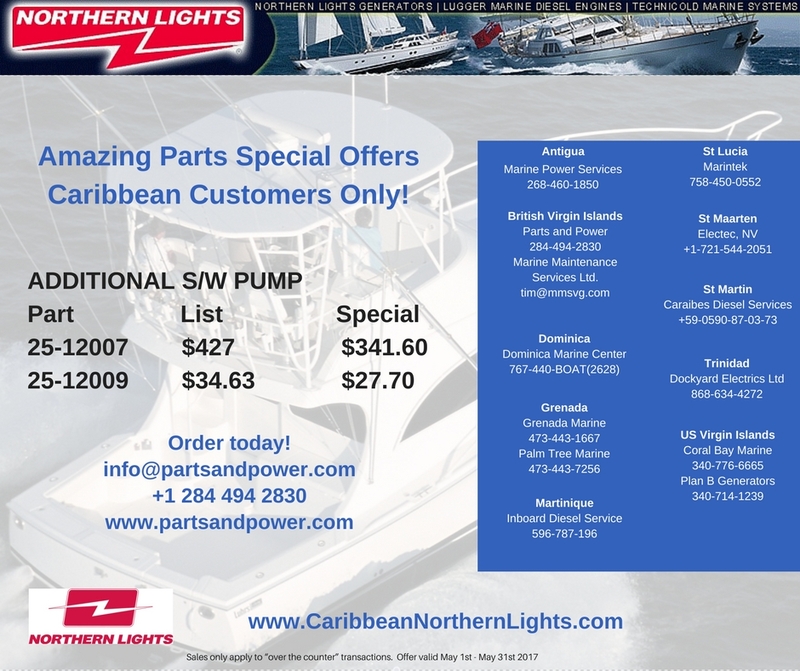 From now through the end of May, Northern Lights Caribbean Dealers can take an additional 5% off your regular cost of a 5 or 6 kw Northern Lights sets, and an additional10% off your regular cost of a 9 – 38 kw Northern Lights marine generator set. 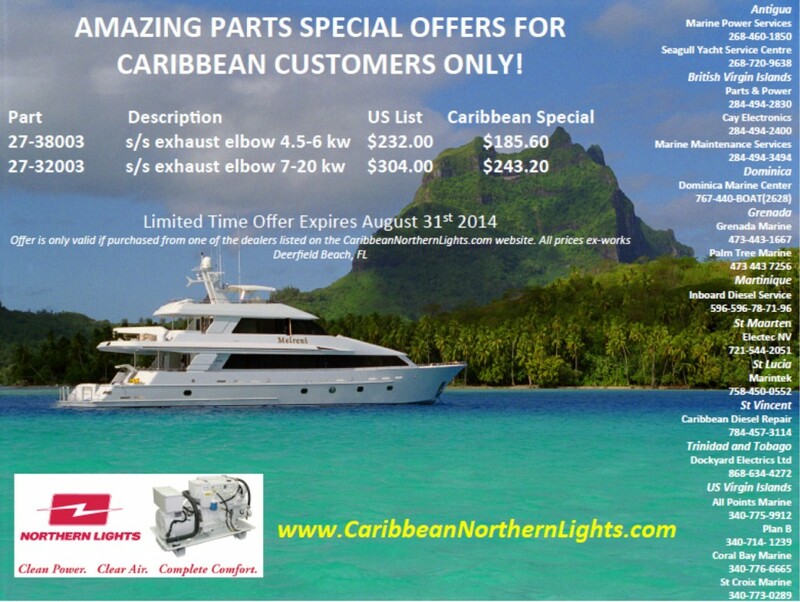 We are pleased to announce the Northern Lights Caribbean Dealers’ Spring Repower Sale. Big discounts are available on units purchased between now and the 31st of May 2014. Eligible generators are the M673LD3 (5Kw @ 60 hz, 4 kw@ 50 hz) through to the M944T (38Kw @ 60 hz, 32 kw @ 50 hz). 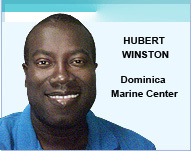 Caribbean dealers will receive the additional discount off of their net price for the unit only. All options will remain at the regular pricing. Drew Bremner ( drew@partsandpower.com ), Greig Warner (export@partsandpower.com ) or call 284-494-2830. 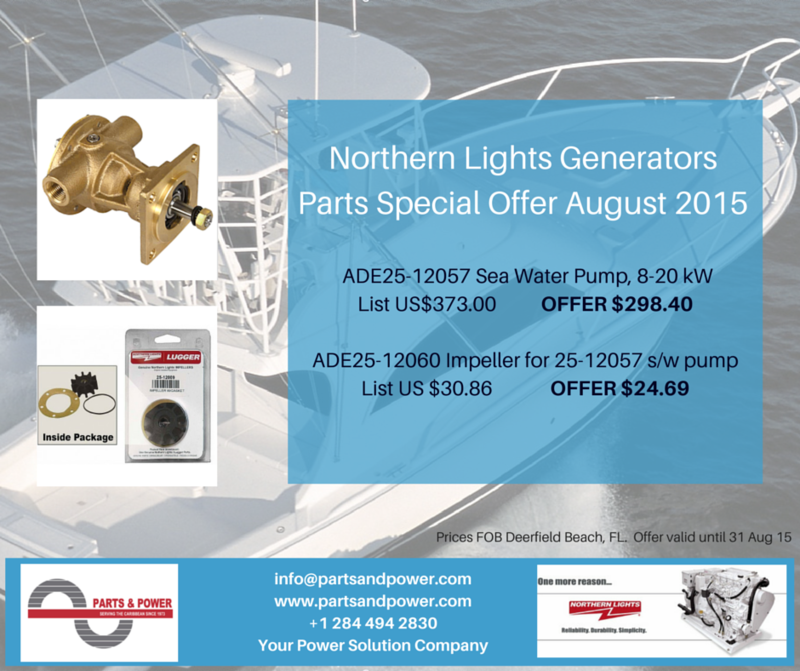 Until the end of September 2014, Northern Lights are offering a full 5% Discount on all Marine Generators from 5 through 20 kW (models M673LD3 – M844LW3)! In addition, they are offering a full 10% Discount on Industrial Generators from 5, 6, 8, 9 &12 kW! This applies to the Generators only. All Accessories and Options will be at Normal Discounts and Pricing. 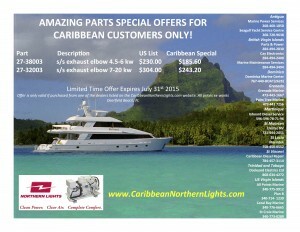 This Sale Pricing is only available through Caribbean Northern Lights Dealers listed on the www.CaribbeanNorthernLights.com website. 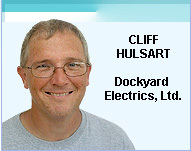 Please contact your nearest dealer for a quote on a Quality Northern Lights Marine or Industrial generator today. Hurry, as this Sale only applies to Generators shipped before 30 September 2014. Sale is subject to availability. Act soon before Inventory runs out! Drew Bremner ( drew@partsandpower.com ), Greig Warner (greig@partsandpower.com), Tom Gerker (tom@partsandpower.com) or call 284-494-2830. Parts & Power have the older 05-78000 Sound Enclosures in stock for older generators and those applications where the larger Sound Enclosure is advantageous. Please call for price at 284-494-2830. Ask for Drew or Tom.